If someone dies due to carelessness and misconduct of another, the victims surviving family members may file a wrongful death suit. This suit is a personal injury claim that the deceased person is no longer able to bring him or herself rather; the survivors of the departed must bring the claim to court, to establish liability and to seek damages. Wrongful death claims in New Mexico fall under personal injury law and will proceed in a similar way in terms of the legal process, rules, deadlines and law. The disparity lies majorly in the losses or damages. The damages in a wrongful death claim can be immense due to the loss of life and trauma the death of a loved one brings. 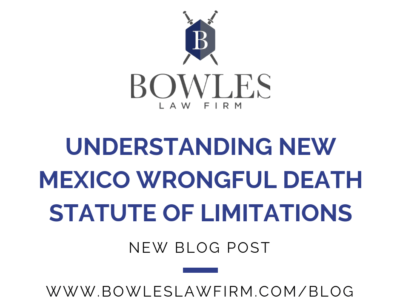 Although damages are the main variant, there are a few special rules under the New Mexico Wrongful Death Act that must be rigorously followed in filing a lawsuit. 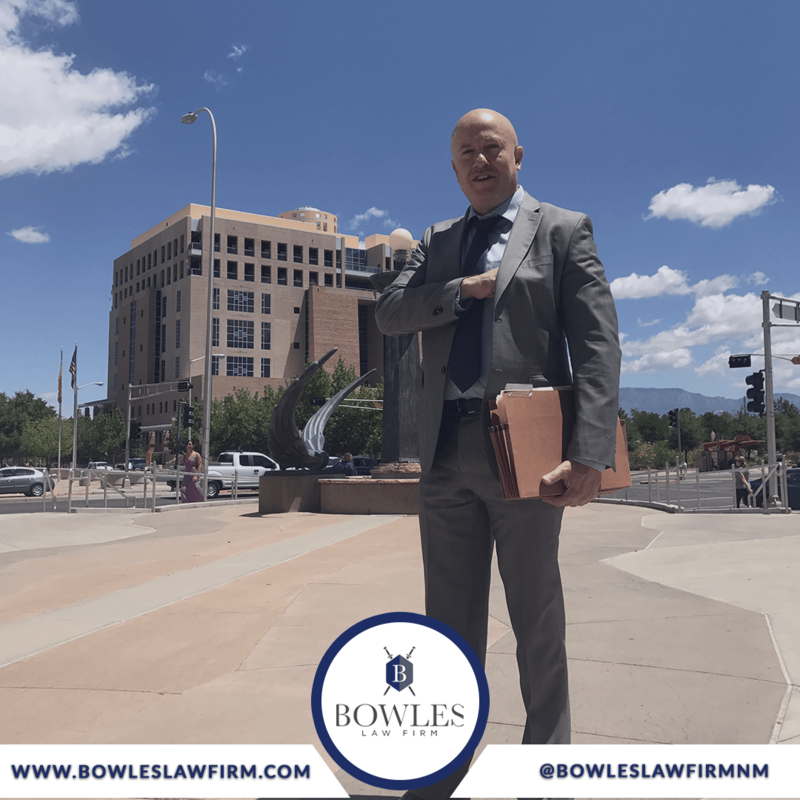 Nonetheless, it is wise to consult a lawyer experienced in New Mexico wrongful death law to pursue a claim. 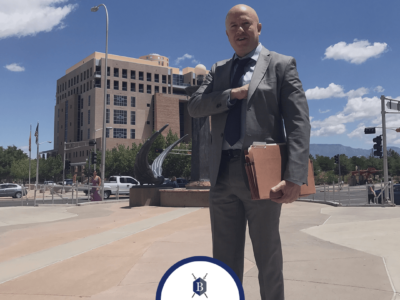 Who May File a Wrongful Death Case in New Mexico? With reference to New Mexico right of representation laws, if the spouse of the deceased is without children, all damages go to the spouse. If there is no spouse but their children or grandchildren are alive, the damages are shared among the children or grandchildren. In cases where the deceased has no spouse or children or the children are underage, the childs parents receive the damages. If there are no surviving parents, damages go to the deceased siblings. 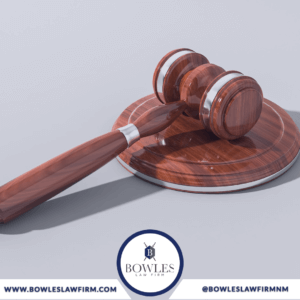 New Mexico bylaws section 41-2-2 specifies that a wrongful death suit must be filed within three years of the deceased‘s death. it is advisable to consult a lawyer to determine precisely how the statute of limitations will affect the case. Medical cost of the deceased last illness or injury. Mental distress caused by the death of a parent, child, or spouse. Financial donations to the household by the deceased. Loss of inheritance, pain suffered by the deceased before death. In some New Mexico wrongful death claims, punitive damages are available. Punitive damages are different from common damages because they do not indemnify the family for its losses. 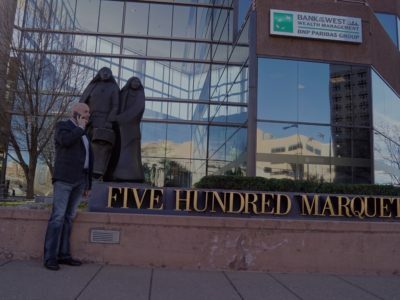 Alternatively, punitive damages are awarded to punish particularly atrocious actions, such as intentional harm, reckless conduct or gross negligence. Because of all of these factors, it is wise to consult lawyers experienced in wrongful death cases prior to proceeding with a claim. 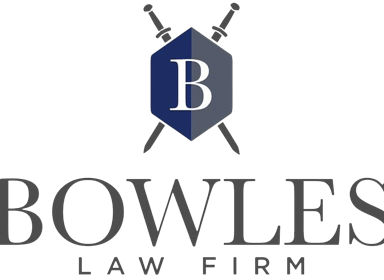 Bowles Law Firm is available to talk with individuals who believe they may have a wrongful death claim. For a free case evaluation, click here.